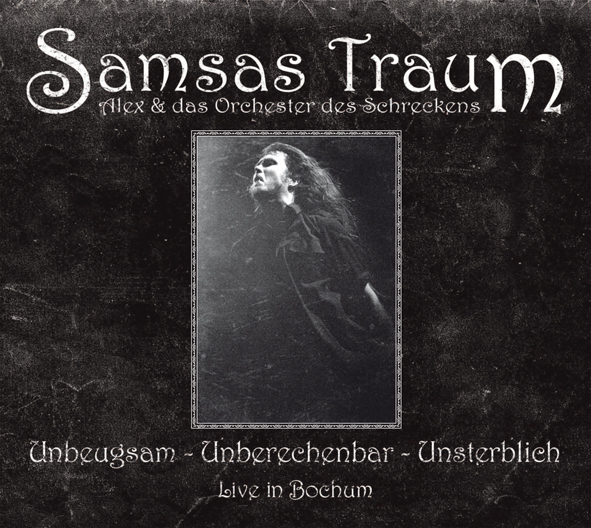 LIVE BOCHUM 2CD 35 Songs 150 min. Digi Box posterbookled -sealed- Ltd. 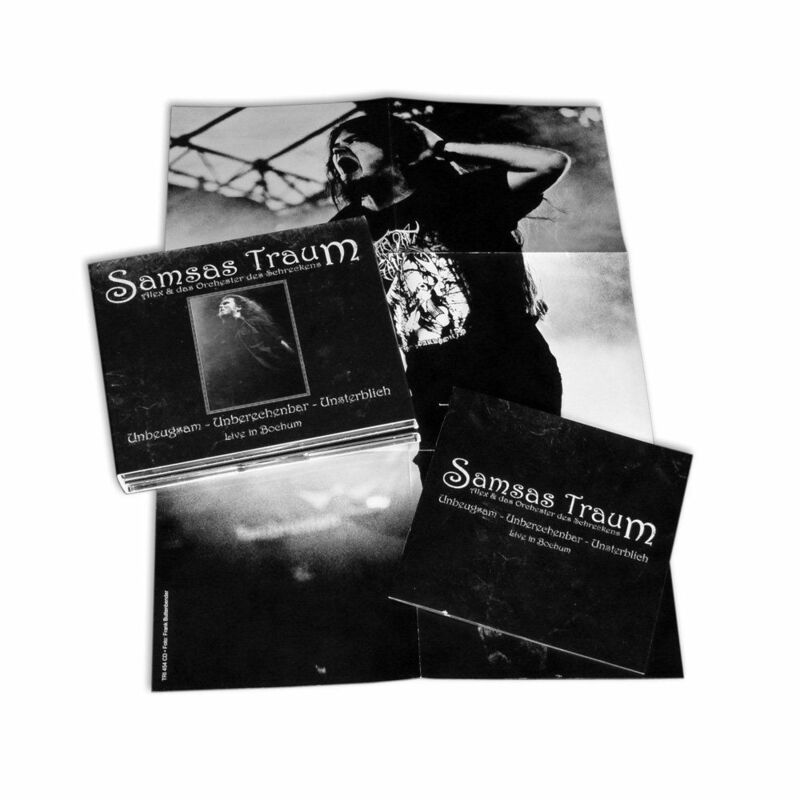 Customer evaluation for "Samsas Traum - Unbeugsam Unberechenbar Unsterblich 2CD"